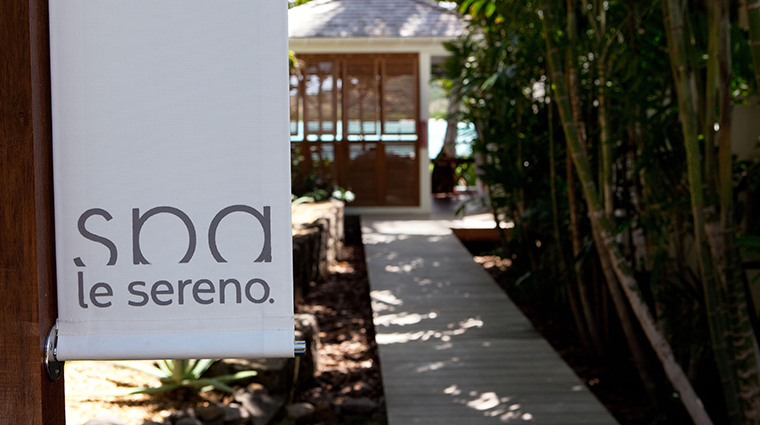 Editor's note: Le Sereno is closed for post-hurricane renovations. 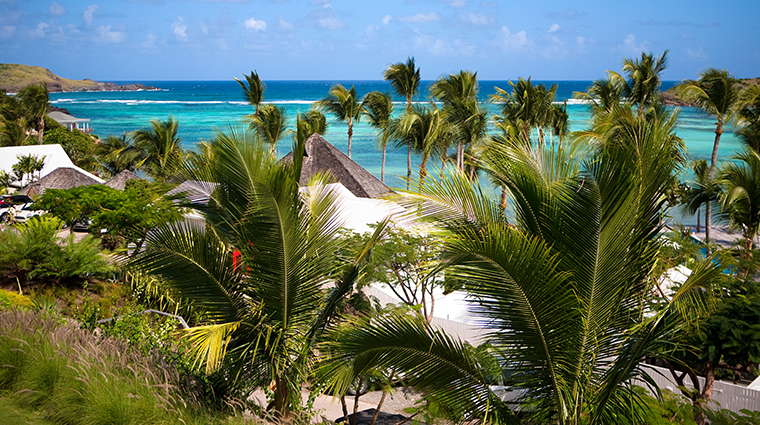 It will reopen in December 2018. 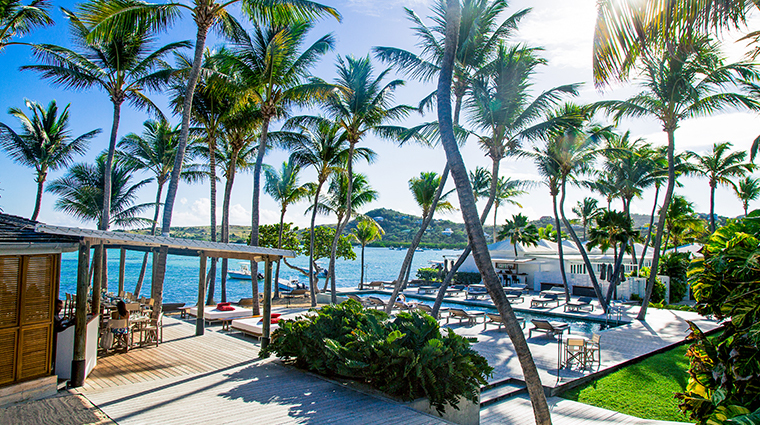 Le Sereno realizes your St. Barts dreams. 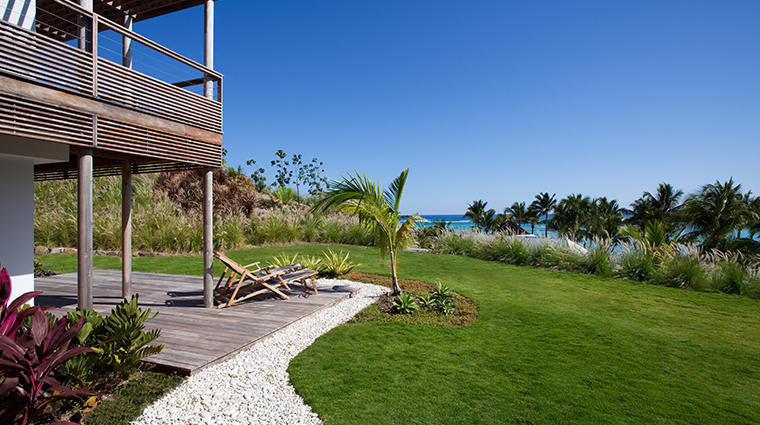 The luxury hotel puts you right along the tranquil sands of Grand Cul de Sac. 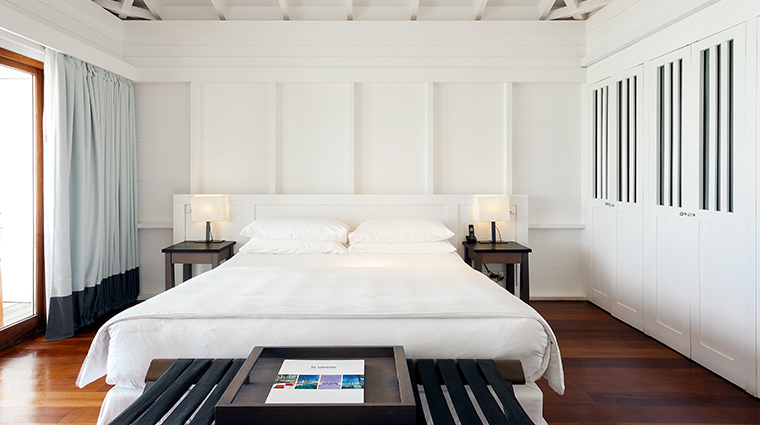 Whitewashed, minimalist rooms from French designer Christian Liaigre have gauzy canopied beds, hardwood floors and sliding shutter doors that open to water vistas. 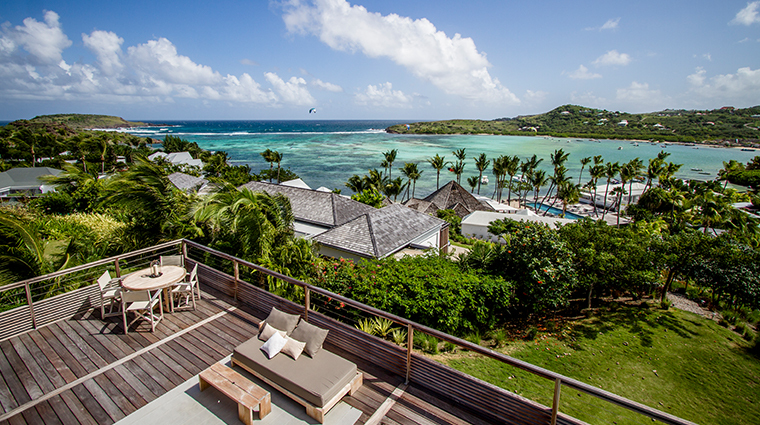 A sparkling freshwater pool and deck give you even more beach views. 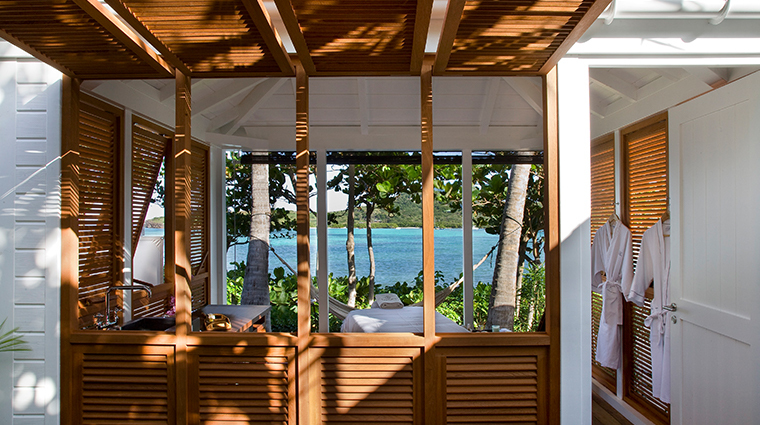 So will the spa, which offers a secluded open-air waterfront treatment pavilion so that you can feel the warm sun caress your skin during your massage. 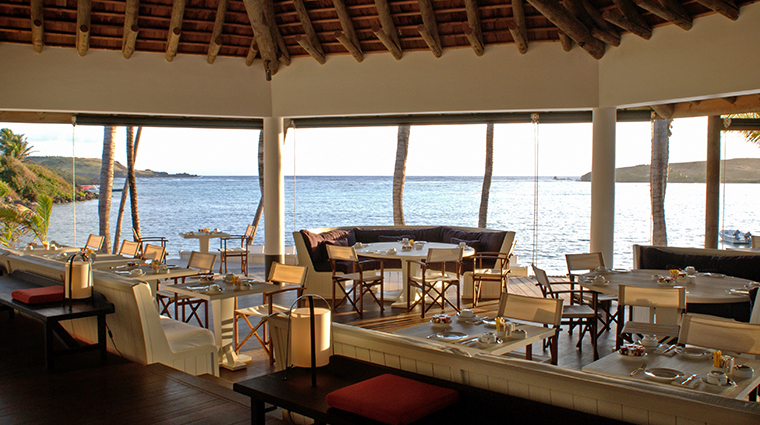 And at dinner, the indoor-outdoor Restaurant Le Sereno serves ocean panoramas alongside the only authentic Italian food on the island (the cuisine pays homage to sister property Il Sereno in Lake Como). 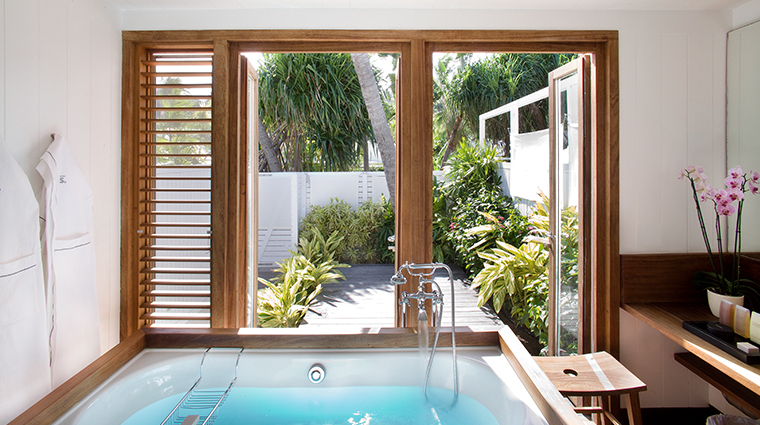 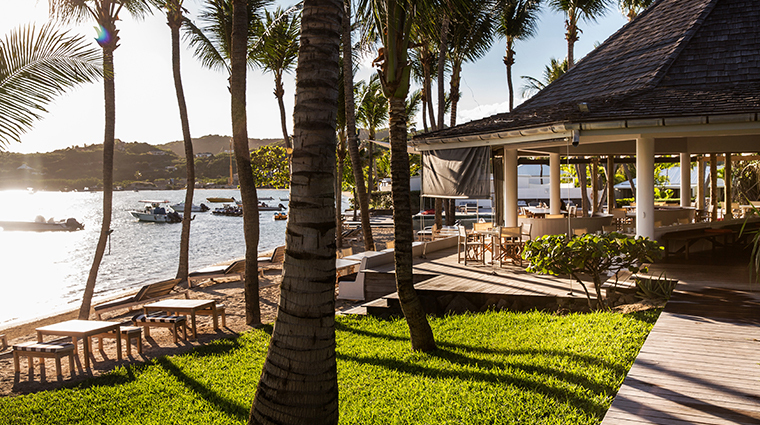 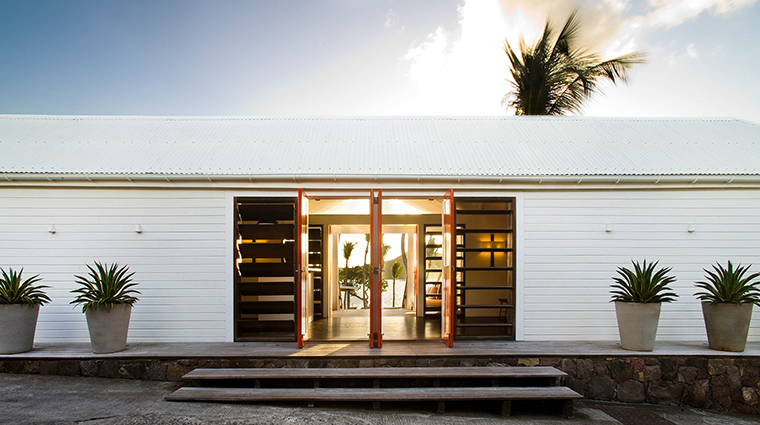 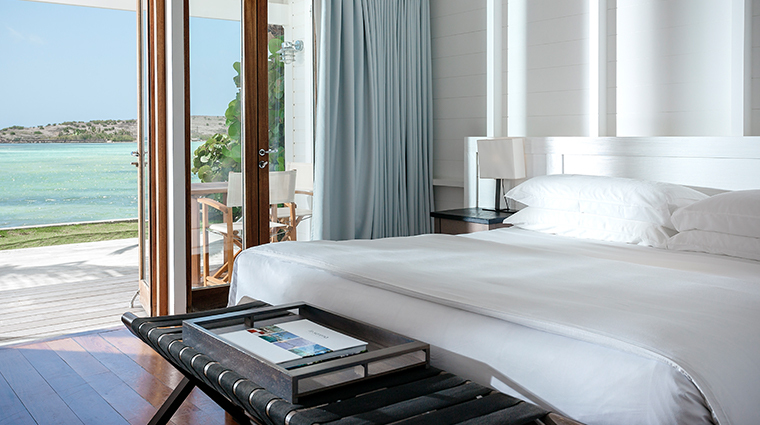 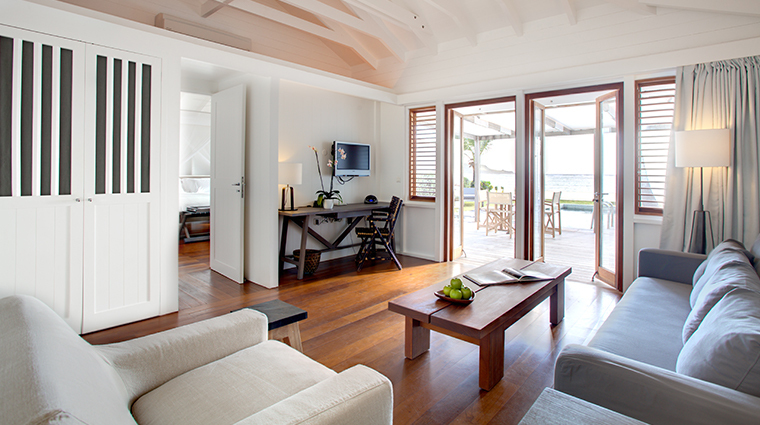 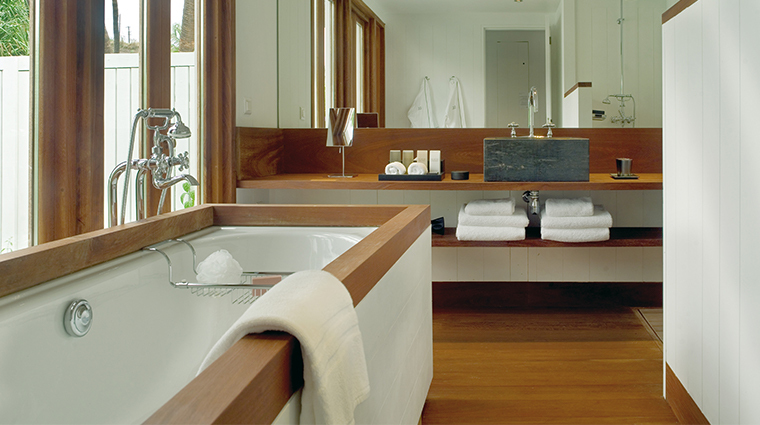 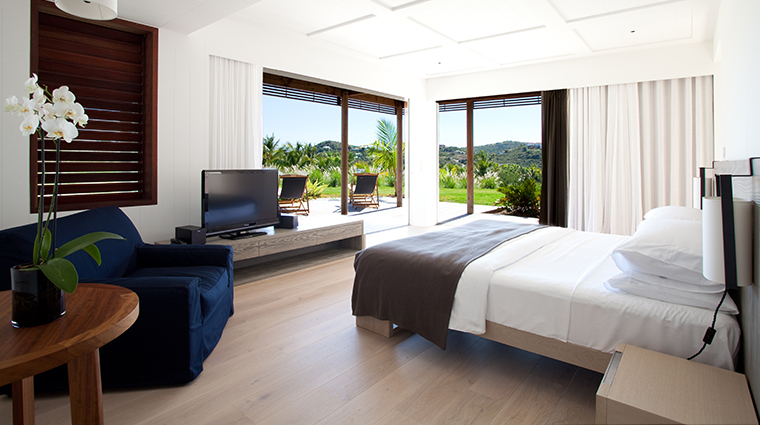 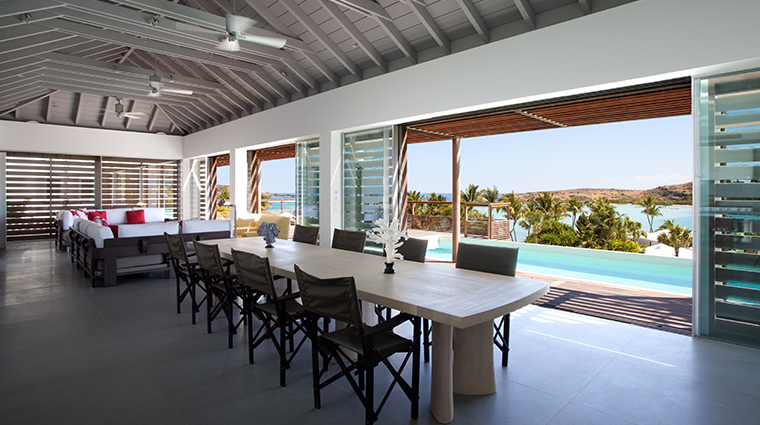 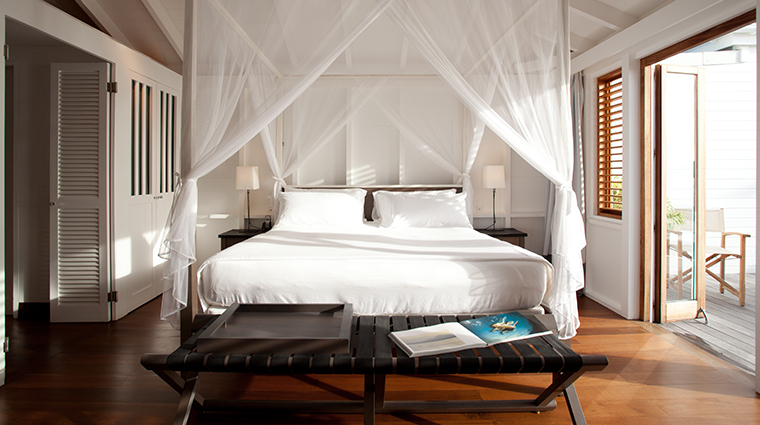 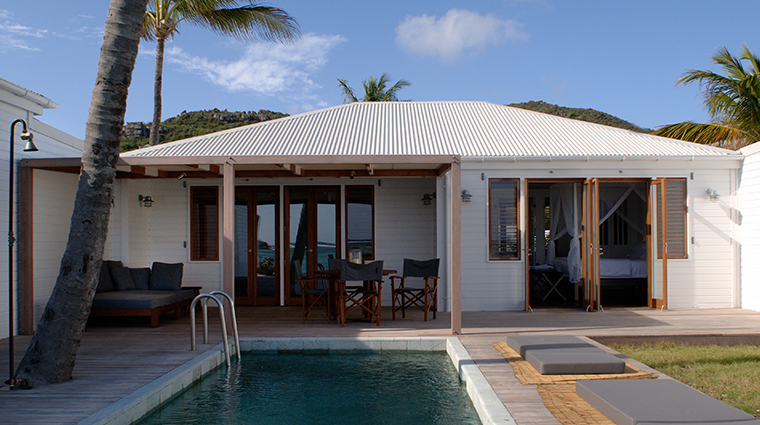 The boutique St. Barts hotel maintains a quiet, intimate atmosphere, since there’s only 36 suites and four villas. 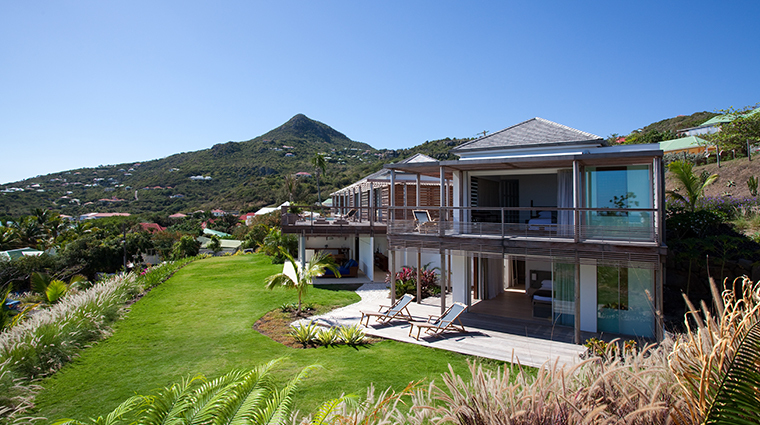 For the ultimate luxury stay, book one of the villas — the tucked-away four-bedroom accommodations also come with butler services and a car rental.